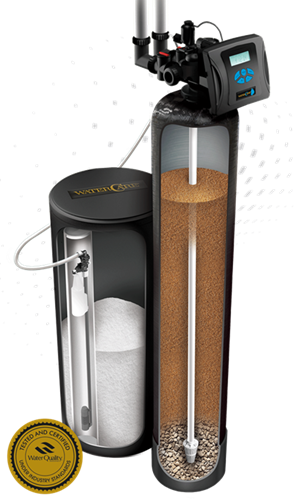 The WaterCare Care Soft Elite water softener solved my hard water issues from my well. Fixed my iron and manganese staining problems. Many nice features including built in WiFi, an App that shows daily water usage and alerts me when I forget to add salt to my brine tank. Salt saving features makes this one of most efficient softeners available. Leave a review for CareSoft Elite! Reduce hard water, improve appliance performance, & more! Hard water can take a real toll on the efficiency of your appliances, plumbing, and faucets. It can also impact your family, irritating their hair and skin. 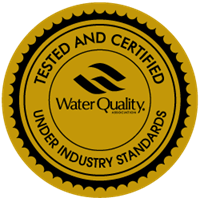 Our advanced CareSoft Elite® system goes above and beyond to deliver the quality water you expect. To learn more about our water softening solutions or about our superior CareSoft Elite® system, click below to find your local dealer today! 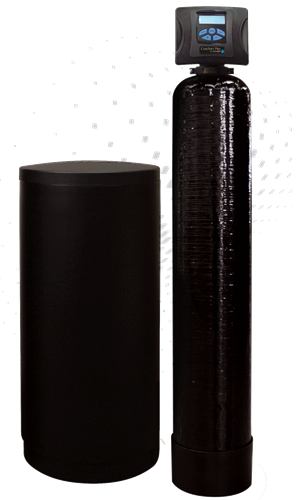 Are you interested in an environmentally friendly water softening solution that can do more? With the CareSoft Elite® system, not only will your household plumbing, appliances, and laundry be protected, but it can also assure your family's skin and hair stays smooth, soft, and healthy. 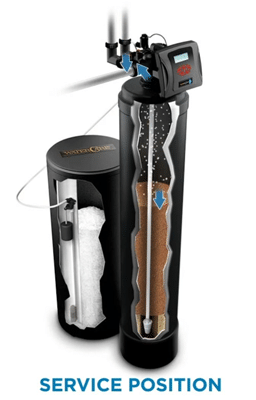 Our CareSoft Elite® system delivers the high-quality water you deserve! When choosing a water softening system, consider technology that not only improves your home's performance but will also assure your family's satisfaction with clean water – consider CareSoft Elite®!